CNN Philippines `pays tribute to the OFWs around the world by featuring videos of their stories abroad and their families in the Philippines as well. Dubbed as modern day heroes, the OFWs struggle working in an unfamiliar country with unfamiliar culture for the sake of giving a good future for their family back home. From CNN Philippines segment they called OFW week, we gathered the compilation of videos featuring the Overseas Filipino Workers (OFWs). The following videos talks about misconceptions about OFWs being rich and other typical scenarios. Learn the true story behind every OFW stories from a seaman and a son of former OFW. 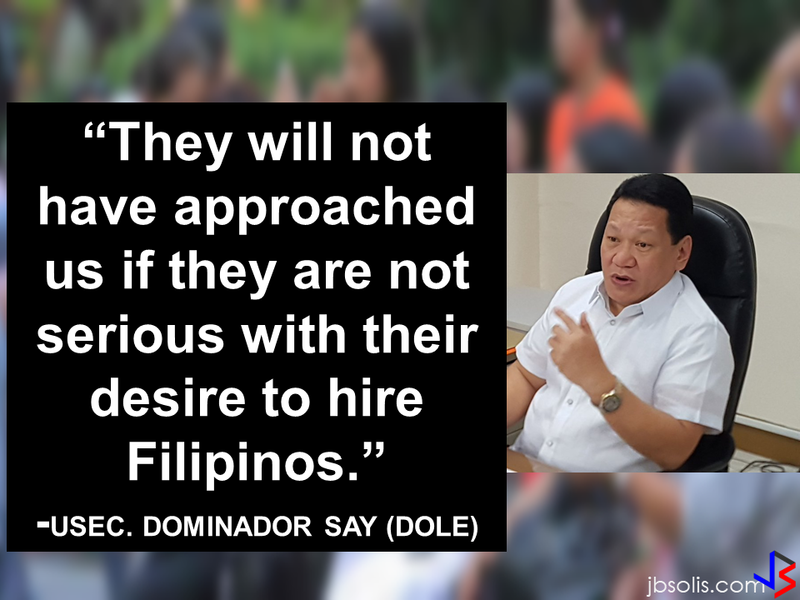 The Duterte government has shown enormous concern for OFWs. With programs to protect and safeguard the welfare of the modern day heroes, there are working overtime to do their duty to help OFWs around the world. President Duterte wishes that this will be "the last generation of OFWs." He vowed to fix the Philippines for every OFWs to come home for good never again to leave their families behind. 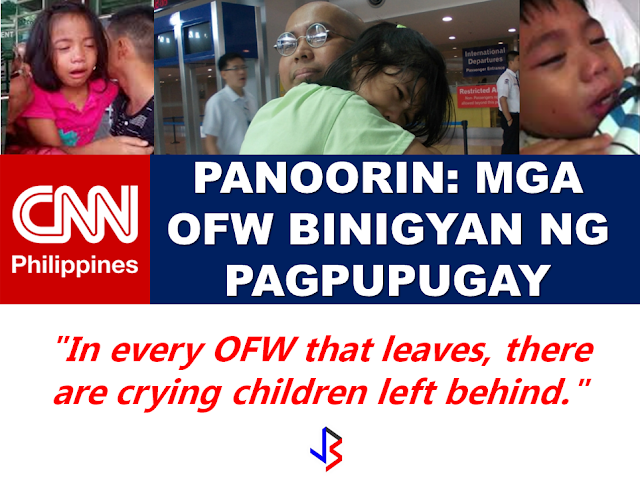 "In every OFWs that leave, there are crying children left behind."